Popular automation platform IFTTT (If this, then that) has added yet more services to help you control IoT devices around your home. There are already thousands of integrated brands and applets you can use and the last update included IntuiFace, Atmoph, Hubitat, and more. The latest batch includes six new channels. WattTime - Monitor your electricity use to choose where your power comes from and help reduce your carbon footprint. Emfit QS - Manage events from your Emfit heart rate and sleep sensor. AICO - Control your AICO Smart Egg with Google Home or Amazon Echo. 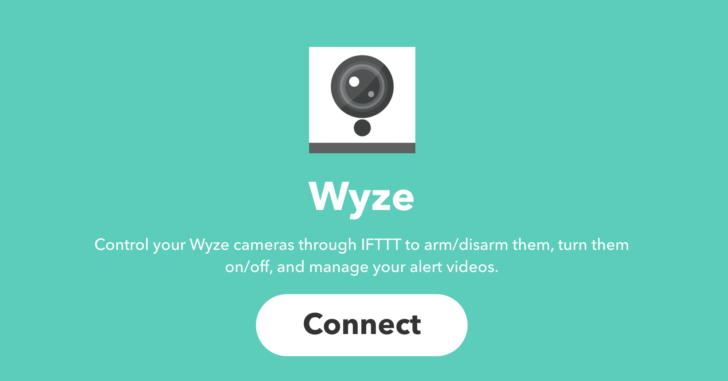 Wyze - Send commands to your Wyze cameras. You can turn motion detection on/off and manage your alert videos. Sens8 - Control your Sens8 home security system. GroupLotse - Integrate IoT devices with German smart group management system GroupLotse. All of these new IFTTT abilities are live right now, so why not try them out with the Google Assistant if you use any of the above solutions.